Keeping up with the constant changing housing market trends is not an easy task. Every year brings something different, from home buying power and interests rates to new technology. 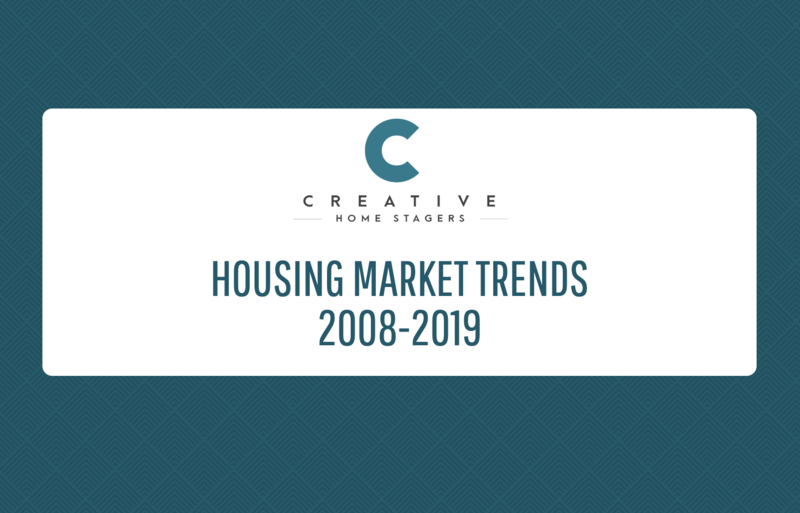 Below is a break down of the biggest housing market trends by year from 2008 to 2019.